Please select a size. UK 4 - Low Stock Please select a size. 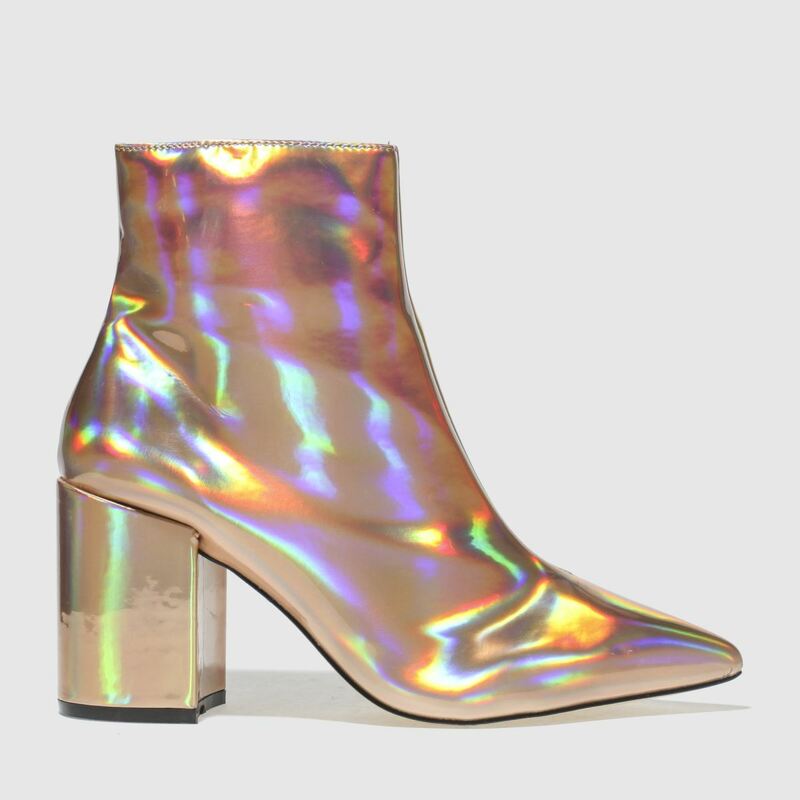 Keep your style On Point with this holographic beauty arriving from schuh. 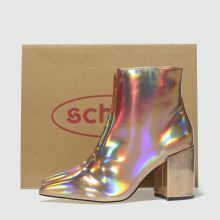 This gold ankle boot boasts a man-made construction with a high shine which will add a touch of magic to every outfit. 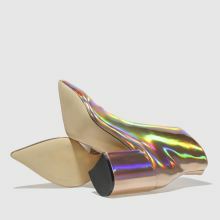 A 9cm block heel and side zipper finish nicely.